With our free onboard entertainment, your customers will never be bored on board again. From films and TV to documentaries, games and a special Kids' Zone, there’s something for everyone. And it’s all streamed straight to your travellers phone, tablet or laptop. 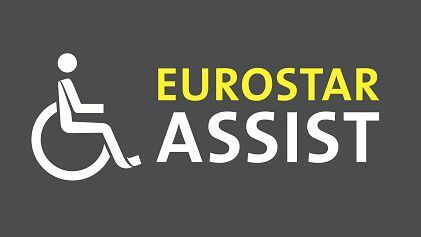 To watch and play on phones or tablets, your customers should download the Eurostar app for iOS or Android. 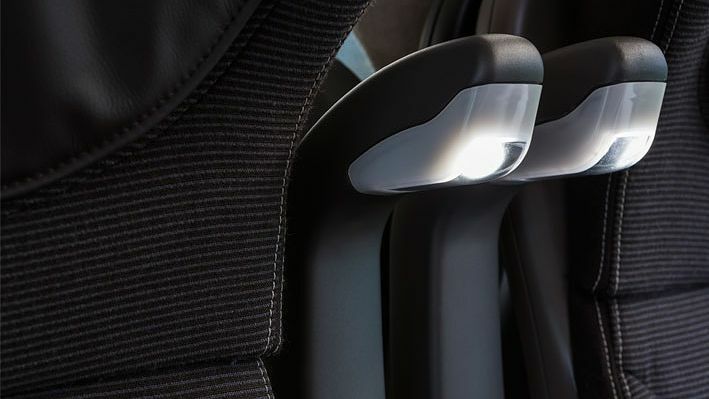 Then they're just a swipe and tap from great films, TV, games and more. If they're using a laptop, they should just connect to our onboard wi-fi and open a browser window. 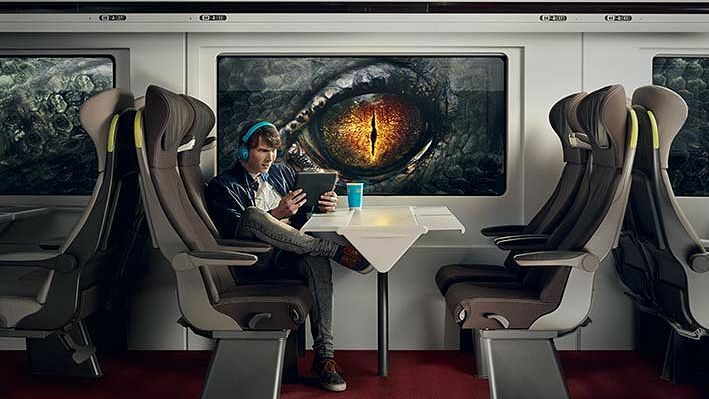 Once your customers are on the train, they'll be able to connect to wi-fi and a great range of entertainment, including TV programmes, movies, news and more. A form will pop up. Just just fill it in and click Submit. Click Connect on the next page and you're online. 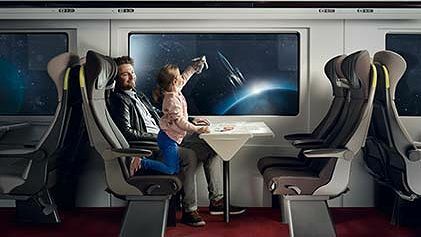 If you're on a mobile or Android device, open the Eurostar app to find all of our TV programmes, movies, games and more. 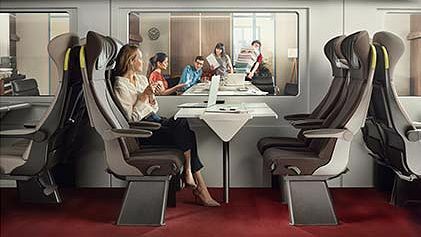 If you're on a laptop or iPad, you can just go to onboard.eurostar.com. 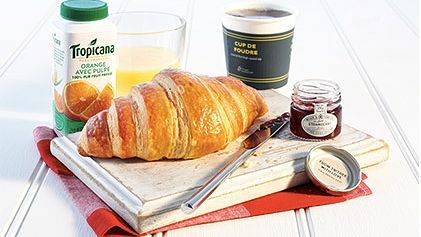 If the registration or Connect page doesn’t pop up automatically, just go to register.onboard.eurostar.com in your web browser. But if your customers do, don’t worry. They can head to Café Métropole on board to buy some for £10.50. From comedy classics travellers can quote every line of, to award-winning drama and timeless romance, there’s something for everyone to sit back and enjoy. Your customers can catch up on everything from quick-witted drama to cult British comedy, or discover a few new favourites along the way. We’ve got all customers need to keep little ones happy once I-Spy’s been exhausted. 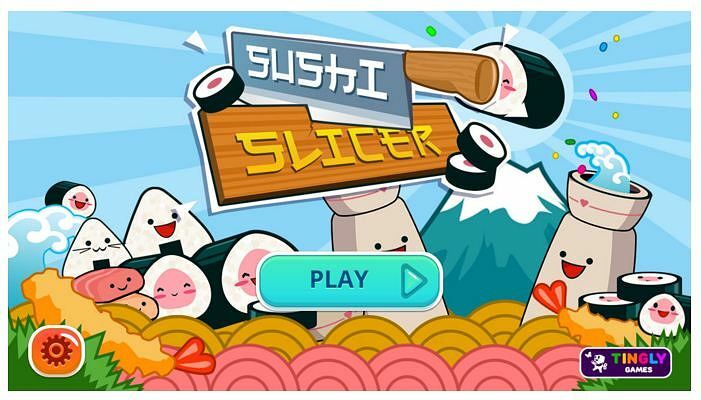 If your customers love playing games on the go, they can try your hand at The Treasures of Montezuma 3, put their knife skills to the test in the super-fast Sushi Slicer or just keep the grey cells ticking over with a spot of sudoku. 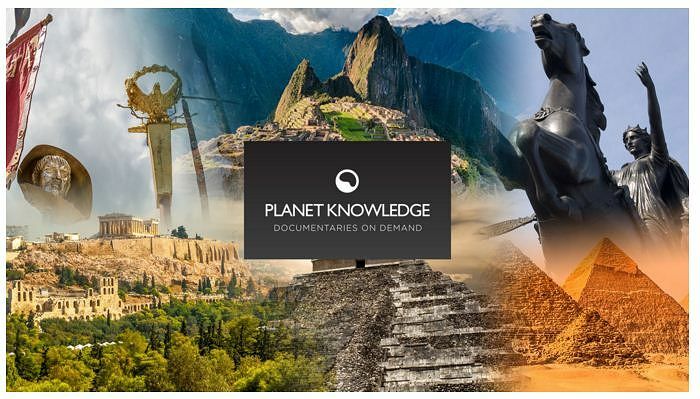 Explore the globe from the comfort of their seat with Planet Knowledge documentaries on the natural world, science and technology, history, culture and – of course – travel. Our free onboard entertainment is currently available in French and English.